DIY Ring Holders & Trinket Dishes – Beautiful, Creative, Inspiring . . . Life. Hello, my beautiful people – you guys still remember me? Barely? Great, I can work with that! If you’ve been following my blog since late last year, a. sorry about that, it’s usually a lot more consistent – you joined at a bad time. And b. you may remember my “12 Days Of Christmas DIYs” idea that just didn’t really pan out. Long story short, it’s exactly what it sounds like – I’d planned to share 12 different vaguely Christmas related DIYs right here on the blog and . . . definitely didn’t. I did, however, actually create some DIYs – and some that may even be considered somewhat cute. So, now that I am attempting to be a better blogger again (give it two weeks, I’m sure that intention will fly out the window), I decided to finally get around to sharing them. Today, we’re tackling a DIY I’m sure we’ve all seen sprawled across Pinterest in it’s various forms – the DIY ring dish/trinket holder. Uh, speaking of Pinterest, if you’re into this kind of thing, make sure you’re following my Pinterest account. I share loads of cool projects that will inspire you to bail on your Saturday plans. The literal substance these pretty holders are made of, so it makes sense that you need some. 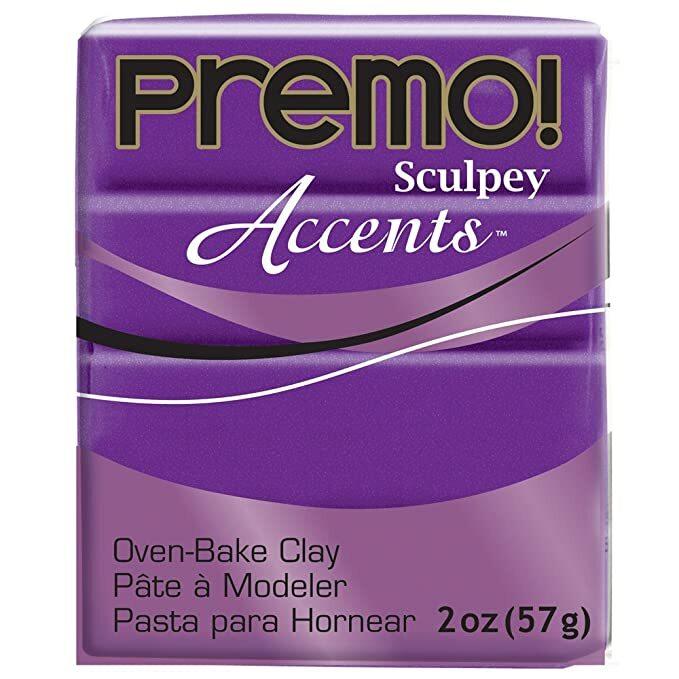 My favourite clay of choice is Premo because you can buy a block of one colour for $4 (which is like £2), it’s high quality as hell and the colour range is insane. 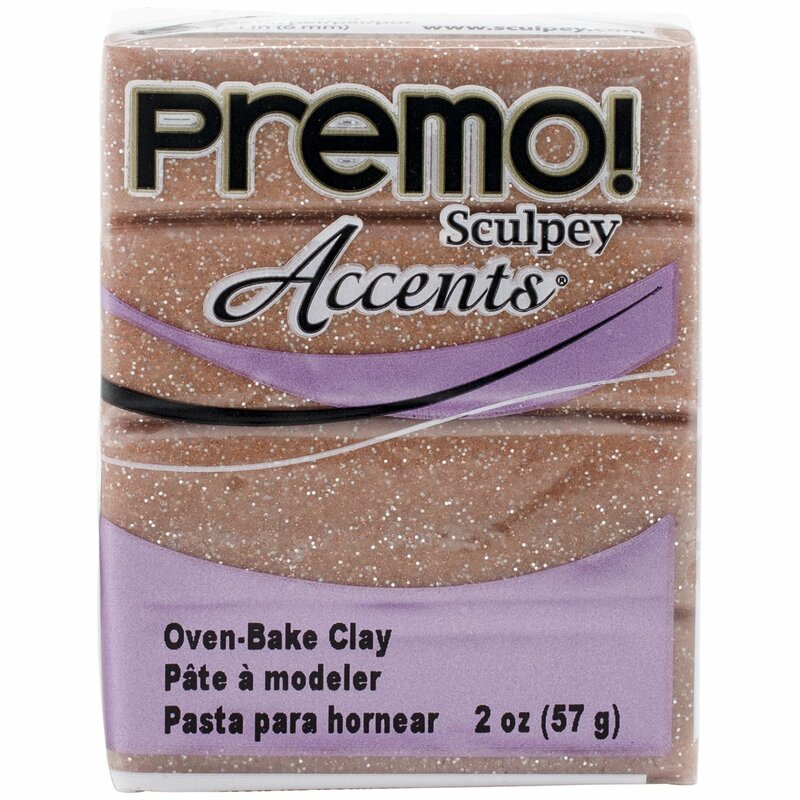 Personally, I’m a bit fancy-fancy and I find the flat, one-dimension finish really boring – so I tend to use at least one Premo glitter clay in my combination. This just adds a bit more depth to the finished product. Also, glitter. I’m really not suggesting that you have to go out and buy these things, but they are required for the DIY. Bearing in mind, the clay doesn’t stick or stain anything, you can just use bowls to make the shape of the dish. If you’d like to be a little more fancy-fancy, why not add some paint to the edges of your trinket dishes? Personally, I’m not that massively fussy on the paint for this – I actually used acrylic paint that’s used for leather because I had some spare from another DIY. As always on this blog, my method of choice is pretty simple. 5. From there, use your rolling pin to shape your clay however you want, cook it as per the instructions and wait! And that’s it! I know, it’s simple, cheap and cute – I really do spoil you. Okay, kids, that’s this DIY done! I hope you all enjoyed and may be tempted to give it a go . . . I can also confirm it is 3-year-old-child friendly, if that’s a selling point! Which of my finished products was your favourite? Let me know your thoughts down below! Previous Post Your Girl’s 20 – Wait, WHAT? THANKS BBYG! I’m glad to be back PLAYING WITH GLITTER CLAY! Wow love it 😍 Beautiful colours! I took a pottery class and loved it. You can just make these in your regular kitchen oven? They’re so pretty! I love this idea! I think I will actually try it with our youth group kids. these are absolutely beautiful.whenever I see these in shops they are so expensinve!This is really helpful, I’m definitely going to try this DIY out!